Challenge: Maximize the value of the content created by the health system by serving it to users in a tablet application format. 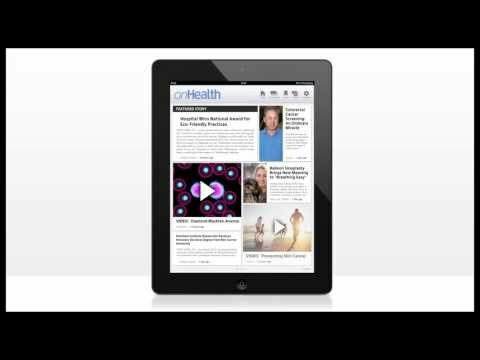 Solution: We built a new iPad and iPhone application, onHealth, which allows users to choose the information that is most interesting to them, and create a customized magazine-like experience that’s updated daily. The app is generating excitement and giving content new life.